Due to regular wear and tear of a device, many issues can crop up such as overheating of the laptop. There can be several reasons behind this problem. Only an expert can guide in resolving these issues without hampering your work. 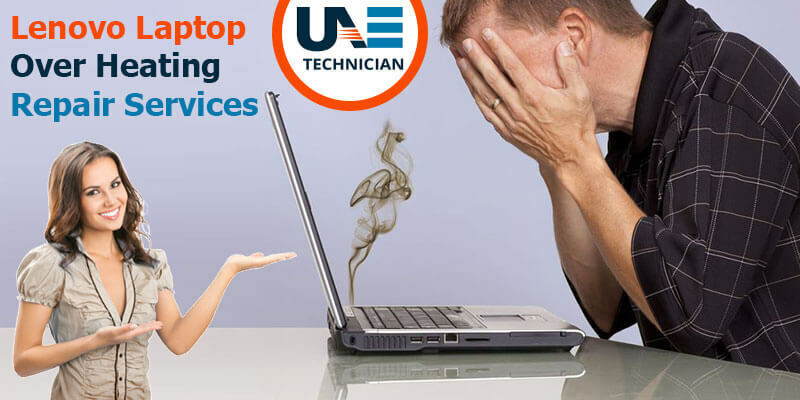 UAE Technician provides you quality solutions for all your technical concerns regarding overheat problems. With a vast experience of serving various customers, we have become a leader in the computer repair industry of Dubai. Our solutions are productive and efficient which ensures you to get excellent service. You can encounter such situation at any time of the day. It can halt your activities to a great extent. To save your time, we offer 24×7 customer support where you can contact our professionals and get quality advice. They will make sure that you do not take any wrong step of escalating the damage. With frequent training and by handling multiple issues of overheating, we have gained expertise. No matter what or how complex is the problem, we will make sure you get your system back to normal within minimum time. Following are the areas where we can assist you. The computer feels hot around the exhaust fan area and is blowing out warm air. Computer shuts down while playing graphics intensive games and movies. Your satisfaction is our motive and to achieve this goal we provide you on-site assistance. By contacting our helpline, you can have a technician at your doorstep. We present you services at your chosen location at an affordable price so that you don’t have to step out of your office or house for searching any service centre near you. There are some essential criteria on which any consumer will judge the service provider. If budget-friendly solutions, on-time delivery, and assistance are your benchmark, then we can be your one-stop solution for all your overheating system issues. To take your satisfaction to a higher level, we offer you some benefits which are as follows. Contact us and get the quality services which you deserve. We will make sure that you don’t face system downtime due to any overheating issues.